Flip and store your hitch ball with the tug of a handle - no need to crawl into the truck bed to do it manually. This heavy-duty gooseneck hitch is easy to use and has an attractive, low-profile look when not in use. Installation kit included. Call 800-298-8924 to order Curt gooseneck part number C630-652 or order online at etrailer.com. Free expert support on all Curt products. Guaranteed Lowest Price and Fastest Shipping for Curt Quick Goose 2 Gooseneck Hitch with Installation Kit for Chevy/GMC - 30,000 lbs. Gooseneck reviews from real customers. Flip and store your hitch ball with the tug of a handle - no need to crawl into the truck bed to do it manually. This heavy-duty gooseneck hitch is easy to use and has an attractive, low-profile look when not in use. Installation kit included. 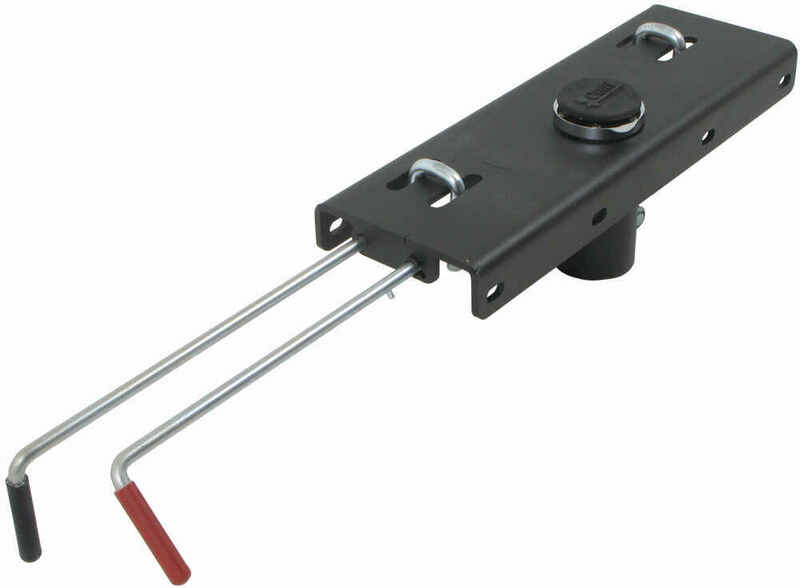 Order: RelevanceNewestRating - High to LowRating - Low to High Flip and store your hitch ball with the tug of a handle - no need to crawl into the truck bed to do it manually. 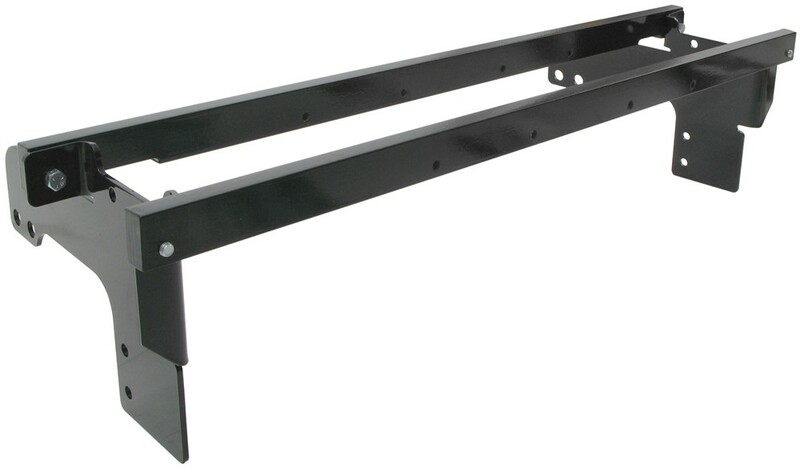 This heavy-duty gooseneck hitch is easy to use and has an attractive, low-profile look when not in use. Installation kit included. According to the instructions for Curt gooseneck hitch # C630-652, which I have linked for you, on a long box the center of the gooseneck ball hole will be 47 inches back from the back of the truck cab. On a short box it will be 35 inches. According to the instructions for Curt gooseneck hitch # C630-652, which I have linked for you, on a long box the center of the gooseneck ball hole will be 47 inches back from the back of the truck cab. On a short box it will be 35 inches. 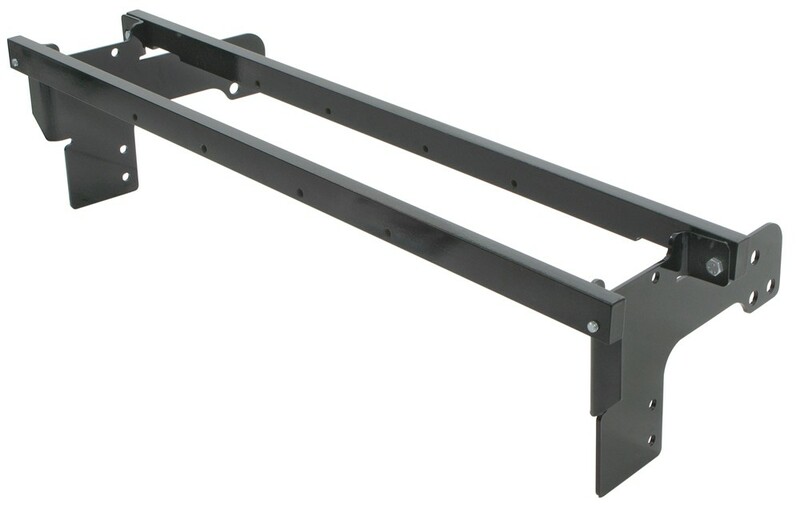 For your 2002 Chevy Silverado long bed the dimension to use will be 47 inches. For a replacement plug that will fit the factory gooseneck hitch hole of your 2015 Ram 3500 you would want the part # RP30136. The inside diameter of this cap is 2-3/8 inches. For the covers for the safety chain pucks you would want the part # 58199. To plug the hole of the Curt Quick Goose 2 part # C630-652 you would use the included cover that is designed to cover the hole when not in use. Or for a replacement cap you would want the part # C66145. Round, the portion of the gooseneck ball that slides into the hitch of the Curt Quick Gooseneck Hitch part # C630-652 is round like the main product picture shows. The install pictures that show a square shanked ball were used just to show you what the bed of your truck will look like with this hitch installed. I apologize for the confusion. Yes, I checked with Curt and the Curt Quick Goose 2 Gooseneck Hitch # C630-652 that you referenced is confirmed to fit your 2004 GMC Sierra 3500 dually. I attached installation instructions for this hitch for you to check out also.